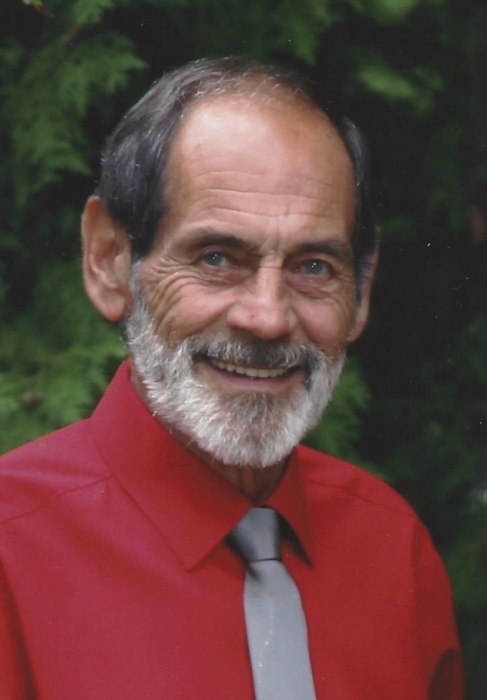 Tauris R. Davis, 74, Ponderosa Road Schellsburg, died at 5:25 AM, Monday, September 10th, 2018 at home peacefully surrounded by his loving family. Mr. Davis was born in Bedford, on February 11, 1944, he was the son of the late Louis B. and Florence G. Davis. He was married to Velma J. (Fochtman) Davis whom he married on August 4, 1962. They just celebrated their 56th wedding anniversary. In addition to his wife he is survived by Son- Tauris L. husband of Rosalina Davis, Lyman, SC; Son- Paul A. husband of Sue Davis, Rochester, PA; Daughter- Sharon K. wife of Mark Theuret, Edinboro,PA; Son- Richard D. husband of Angie Davis, Rapid City, SD; Daughter- Tammy R. and friend Eric Moats , New Paris, PA. He is also survived by 21 grandchildren, and 11 great grandchildren. He is also survived by his brothers- Dennis L. Davis and wife Shirley, of Red Lion, PA; Louis B. Davis and four nephews and one niece. He is preceeded in death by his brothers Marvin and wife Bonnie; Richard; sisters JoAnne and Joan; and sister in law Virginia Davis and niece Charlene Davis. Mr. Davis was a member of St. John the Baptist Catholic Church New Baltimore as well as Charter #11083 in The Forth Degree of the Knights of Columbus. Tauris worked in the office at Trumball as well as Mashuda Road Construction. Mr. Davis was always involved in his children and grandchildrens many activities. The time he cherished the most was the time he spent with his family. He will be missed by his extended family and many friends. A Funeral Mass will be held at St. John the Baptist Church, at 10:00am on Friday September 14, 2018 with Father Roman Kozacheson, OFM cap Celebrant. Friends will be received Thursday 2:00-4:00 and 6:00-8:00 PM at Mickle-Geisel Funeral Home where a Vigil for the deceased will be held. Committal services will be held at Bedford County Memorial Park.